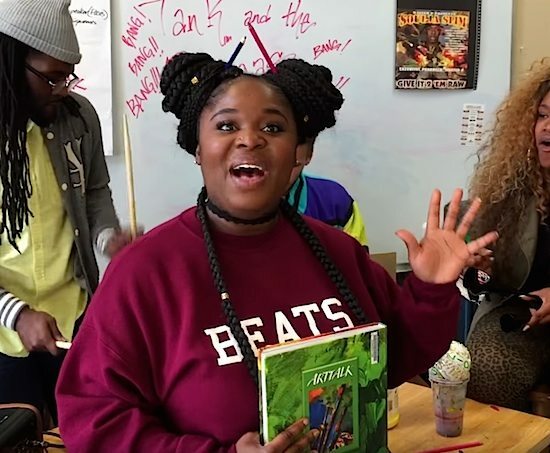 When NPR launched its Tiny Desk Contest back in January, it provided music hopefuls with the possibility of getting their music seen and heard by thousands around the world. With over 6000 entries, we're sure that it was no easy task narrowing down the vast pool of talents down to one. However, once we realized that one such hopeful, Bounce-Worthy alum Tank and the Bangas had thrown their hat into the ring, we knew that the competition was pretty much over at that point. It didn't take long for NPR to realize what we've already known to be true: this New Orleans-based outfit is one of music's most exciting live acts to watch. 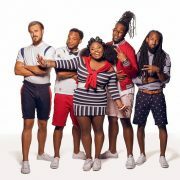 The winning clip features Tarriona “Tank” Ball, the group's expressive and fearless leader, effortlessly drawing the viewer in with her infectious smile and powerhouse vocals on the song "Quick." 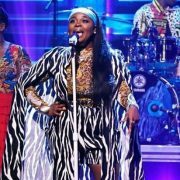 The best part about this clip is that it is filled to the brim with joy as Ball and her backing singer Angelika Joseph trade ad-libs and verses in this funny tale. It is hard to watch this and not smile as the group seems to genuinely be enjoying themselves. Obviously, the judges felt the same as we did while watching it, as they unanimously crowned Tank and the Bangas as the winners. "I immediately loved this. 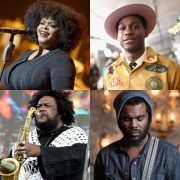 Tank is a force of nature, just full of joy - and her band is killing in the background," Phish guitarist and singer Trey Anastasio, who was one of the judges, told NPR. Stas THEE Boss, one-half of the now-defunct THEESatisfaction, echoed that same sentiment, adding, "Tank and the Bangas gave me life straight out of the gate." 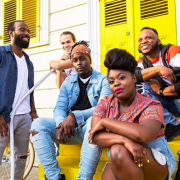 Now that they've been declared the winners, next up for the group is a visit to NPR's Washington, D.C.-based offices to record their own Tiny Desk Concert before heading out on a national tour along with other selected contest entrants. In the meantime, check out the band's winning entry below before checking out their 2013 album, Think Tank to get caught up on what you've been missing. 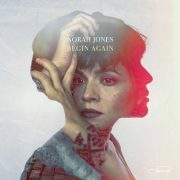 You can also hear Tank and Joseph lending their vocals to Norah Jones' 2016 single "Flipside."